aLearning Featured in “Managing eLearning” Podcast! Curious about where associations are with elearning these days? 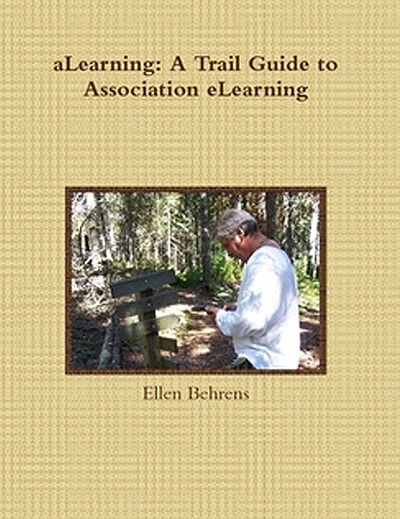 Looking for a quick summary of the aLearning: A Trail Guide to Association eLearning book so you can decide how it can help your association or your client associations? If you’re looking for ways to make sure your content and delivery modes are aligned, your membership is ready for elearning, the options you’re considering are affordable and do-able (does your staff have the skill sets? ), and that you have all the information you need to make the best decisions for your association — this book will recover its cost many times over for you. Just $25 for the download or $35 (plus shipping) for the print version, you’ll have a manual that will take you step-by-step through each decision and action. If you follow the process outlined in the trail guide, you’ll have completed your elearning strategy, budget, and implementation plans by the time you reach the last page. 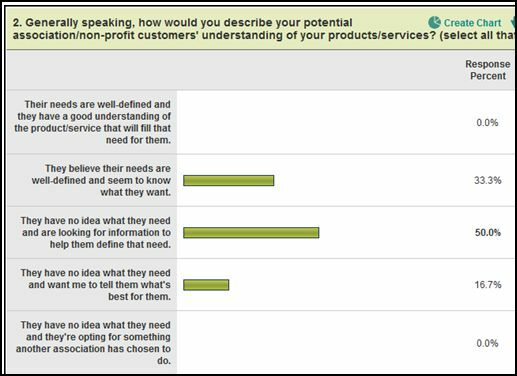 For a review, see a sumary of Bill Brandon’s review for the e-Learning Guild’s Learning Solutions e-Magazine.